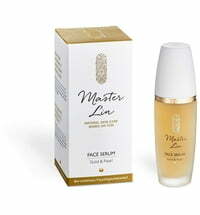 The Gold & Rose Hydrating Face Mask revives dull and dehydrated skin for an allround beautiful and radiant appearance. 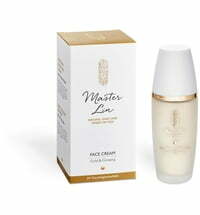 This penetrating face mask pampers the skin with the finest plant extracts and precious oils. 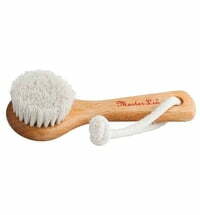 This ensures that the complexion is rapidly rejuvenated and protects the skin against daily stressors and external influences. 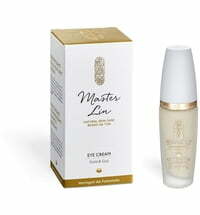 Fine gold has been used for its antioxidant and energising effect. 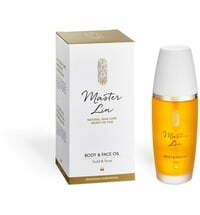 Damask rose, lady's mantle and white sandalwood help to smooth, harmonise, soothe and tone the skin. 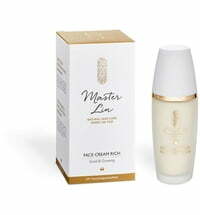 Apply eye and lip care prior to the mask application. 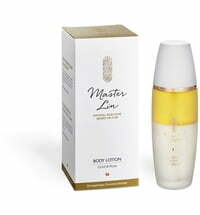 Spray Master Lin Facial Tonic on the mask if you are prone to sensitive skin. Remove the mask before it dries. Beauty compressors with rose and lavender enable a longer reaction time - these can also be used in a cooler state during the summer months. 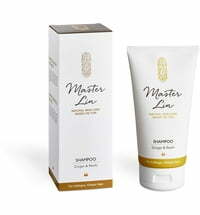 The mask can be mixed with the Master Lin Cleansing Foam.